You require permanent residence before banks will consider your mortgage application. 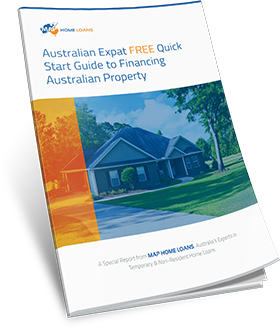 The fact is, whilst there are a few extra considerations to take into account when applying for a home loan on a 461 visa, it is possible to obtain a mortgage even up to 90% or more of the property value. 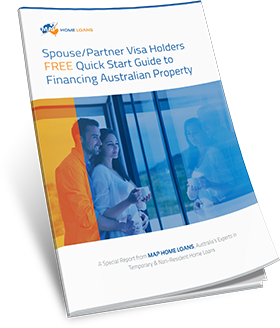 Read on to find out more about applying for a mortgage on a subclass 461 visa . Do I need to submit an FIRB application? The Australian Foreign Investment Review Board (FIRB) is responsible for monitoring and controlling foreign investment in Australia. This includes foreigners buying property in Australia, even if they intent to occupy the home as their principle place of residence. Whilst NZ passport holders are exempt, their partners on subclass 461 visas will need to make an application before they can go unconditional on a home and their mortgage can be approved. Am I going to be limited to basic home loan packages? 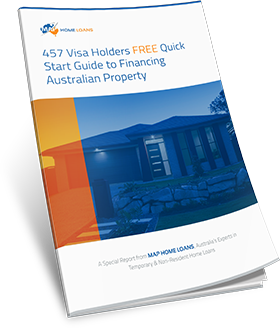 As a 461 visa holder you can enjoy the same benefits and features that Australian citizens and permanent residents do when it comes to your mortgage. 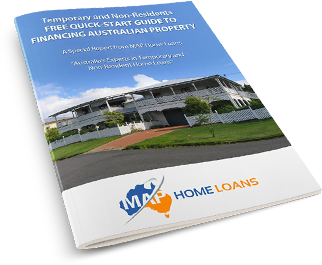 Australian mortgages can offer plenty of features to help you reduce your costs and enjoy a more flexible lifestyle including offset accounts, ability to make extra repayments, redraw facilities and professional packages. Am I going to have to pay higher interest on my mortgage? 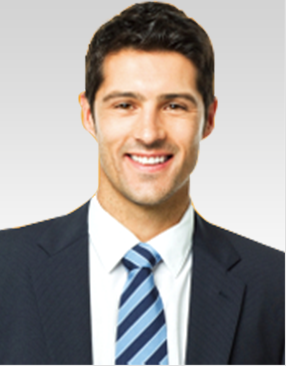 As a 461 visa holder you will have access to the same mortgage products as an Australian permanent resident or citizen. You will not be able to go to all lenders but those that will consider an application from you will not charge you a higher interest rate due to your residency status. What percentage of the total property cost will I be able to borrow? Our specialist mortgage advisers have special arrangements with some lenders due to our knowledge and experience working with migrants. This means that we may be able to arrange mortgage finance over the standard 80% LVR even if you have been advised otherwise. If I want to borrow more than 80% LVR what should I do? Talk to us! We may be able to help even when other lenders and brokers can’t. We have in depth knowledge of the products available to 461 visa holders and it may be possible for us to help you borrow more than 80%. 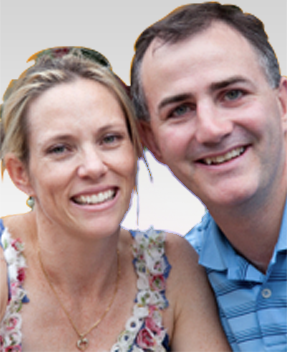 To find out more about applying for a mortgage when you have a 461 visa, give us a call today . Our professional and experience staff are happy to discuss your situation and requirements and see how we can best help you get the finance you need.